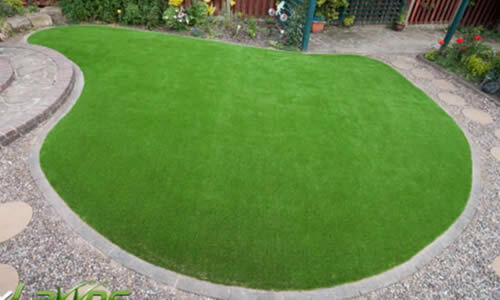 For lawn turfing in Bury look no further than Mint Driveways. 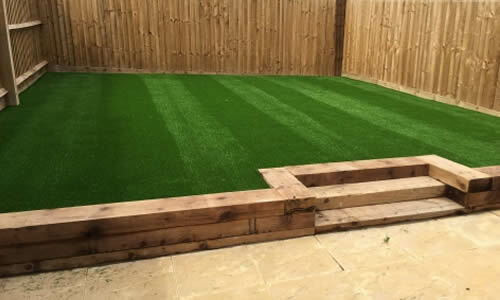 We have over 20 years experience in garden landscaping. 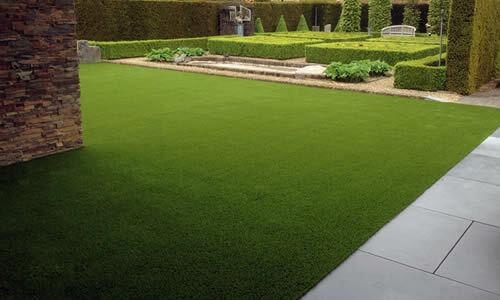 High quality lawn laying in Bury using the highest quality lawn turf products. 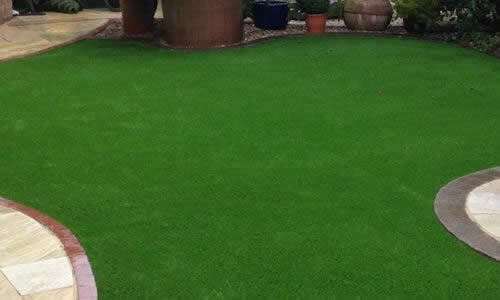 If you want a maintenance free lawn we can install artificial grass at the most affordable prices. 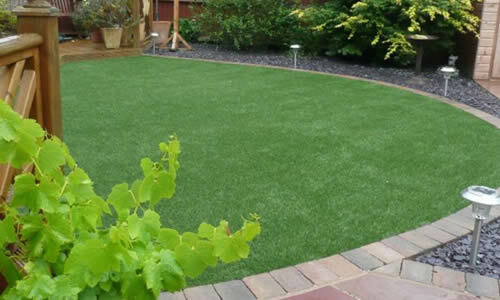 Artificial grass is available in different grades and quality to suit all budgets. 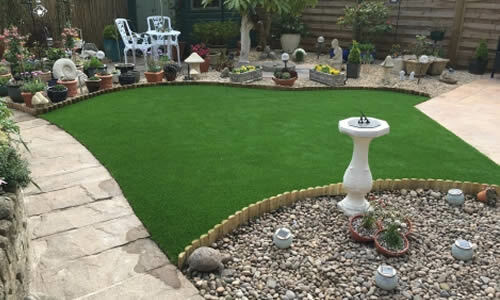 Our professional lawn laying services are available throughout the Bury area including Summerseat, Ainsworth, Tottington, Brandlesholme, Hawkshaw, Ramsbottom, Holcombe, Walshaw, Walmersley, Greenmount, Hollins, Unsworth, Whitefield, Stoneclough, Ringley and Radcliffe.